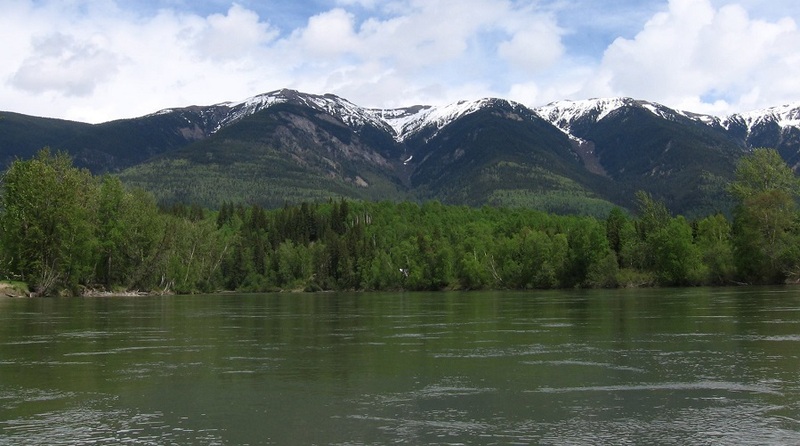 Junior miners say they oppose Barrick Gold’s (TSX, NYSE:ABX) idea to transform its old Mascot Giant nickel mine located near Hope, British Columbia, into a ski resort. Chapman attached a letter he sent back in 2012 to Gordon Hogg, the MLA for the B.C. riding of Surrey-White Rock, asking the provincial government to stop Barrick’s plans. He believes that the giant’s attempts to enter the hospitality business is just a way of turning a non-performing asset into a positive cash-flow operation. “They are doing this because the BC government has not given them a full release for future environmental liability as a result of the old mining operations – which is foolish indeed. Once fully released, it is my opinion that Barrick would be able to sell or option the property to a mining company that then could explore for more ore deposits,” he wrote. According to the engineer, who owns several mineral properties in the Hope Nickel Belt, there is substantial mineral discovery potential on and around the mine-site, especially below the 2600 Main Haulage Level. “My associates and I have continued to explore the region around the Giant Mascot Mine since 2000 and now control some 23,500 hectares of mineral claims in four properties (Cogburn, Krof, Lekcin, BigRange), three of which are under option to resource companies. The Lekcin property, where a copper, nickel, cobalt, PGEs discovery has been made is adjacent to the Giant Mascot property on the south, west and north sides,” he said in his missive. Chapman said that he tried optioning the Giant Mascot Mine but was unsuccessful -as other companies were- because there is too much environmental oversight by the government and no full environmental release. “Why is the B.C. Mines Department still ‘engaging’ with Barrick on these matters when it appears an environmental release should have been granted years ago?”, he asked in his letter. In spite of the junior miner’s reaction, in the information released earlier this week, a spokesman for the world's largest gold producer said that the idea of repurposing the old mine is in very early stages and the company does not want “to create a false impression” that it is building a resort.